Millions of users may be denied access to your services – and that’s not fair to you or to them. Addressing the issue is in the Bug Fix range of efforts. 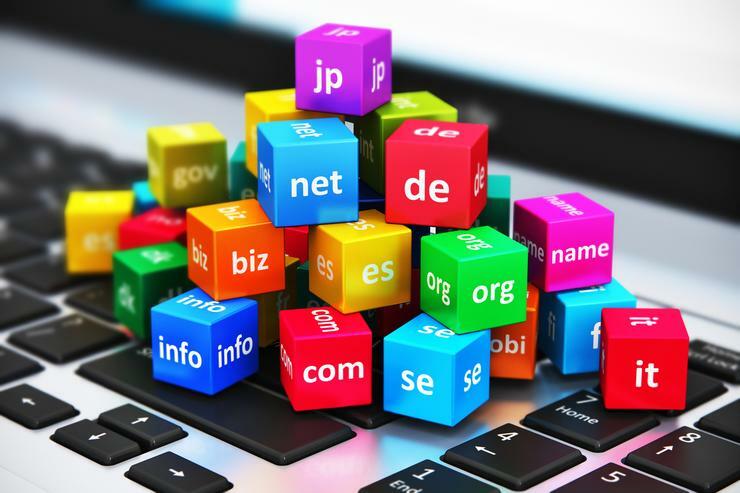 Since 2010, the Domain Name System (DNS) has expanded dramatically, not only fueling competition, choice and innovation, but truly enabling a multi-lingual Internet. 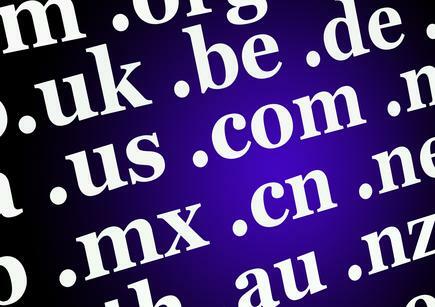 There are now more than a 1,500 top-level domains (TLDs), many of which are longer than the traditional two- and three-character names (e.g. .com, .edu, .nz, and .org) or are in non-ASCII based scripts – such as Arabic, Cyrillic, Māori and Thai. In New Zealand, InternetNZ have offered domain names in Māori also since 2010. The expansion allows people to claim a domain name that best reflects their sense of identity. While this expansion is critical in bringing the next billion people online and growing the global Internet economy, the incorporation of these new domains across the global Internet is not an entirely automatic process. CIOs, web administrators, application developers and others have an important role to play in making sure their applications are compatible with the evolved internet infrastructure. That’s why we’re reaching out to make sure you know about this change. CIOs have an important role to play in making sure their applications are compatible with the evolved internet infrastructure. Many organisations and business have not updated their systems to accommodate the new domains or, in other words, become Universal Acceptance (UA)-ready. As a result, many applications and internet-connected devices and systems are unable to accept, validate, store, process or display all domain names. This causes problems for organisations and headaches for users because if the applications do not recognise or appropriately process the new domain names or email addresses that use these extensions, it will result in lost customers and a poor user experience. To address these issues and provide support, stakeholders and industry leaders such as Apple, GoDaddy, Google, ICANN, Microsoft and Verisign, created the Universal Acceptance Steering Group (UASG). The UASG is not selling anything and is not after your money. The UASG exists to help organisations ensure their systems are UA-ready and able to accept all domain names and email addresses in any valid script – including Māori! The UASG has developed helpful guides and resources which are available at https://uasg.tech/documents. Of particular note is the Quick Guide to Universal Acceptance (UASG005) as well as the Introduction to Universal Acceptance (UASG 007), a comprehensive technical document on Universal Acceptance and the key issues that developers and system architects need to know. We encourage you to visit our website and view these useful materials, and to get involved with the UASG (you can join the mailing list at https://uasg.tech/subscribe) so we can work together to fully incorporate these new domains for the benefit of the next generation of Internet users. Don Hollander (don.hollander@icann.org) is secretary general of the Universal Acceptance Steering Group. He is a New Zealand based former CIO for very large domestic and international corporations. 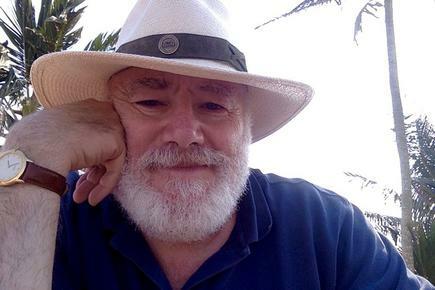 He has been involved in the New Zealand IT industry for many years and served as the chair of TUANZ in the 1990s and chair of the 2020 Trust during the first decade of this century.